You save 9% Delivery time: 3 - 5 workdays You save 47,97€ (44,43%) compared to the single unit price. 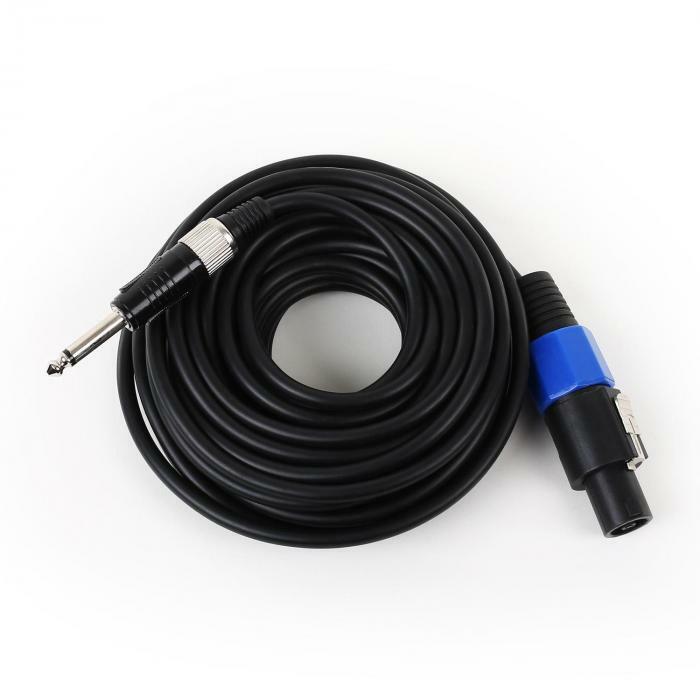 Four 10m-long audio cables with PA plug to 6.35mm mono jack plug. 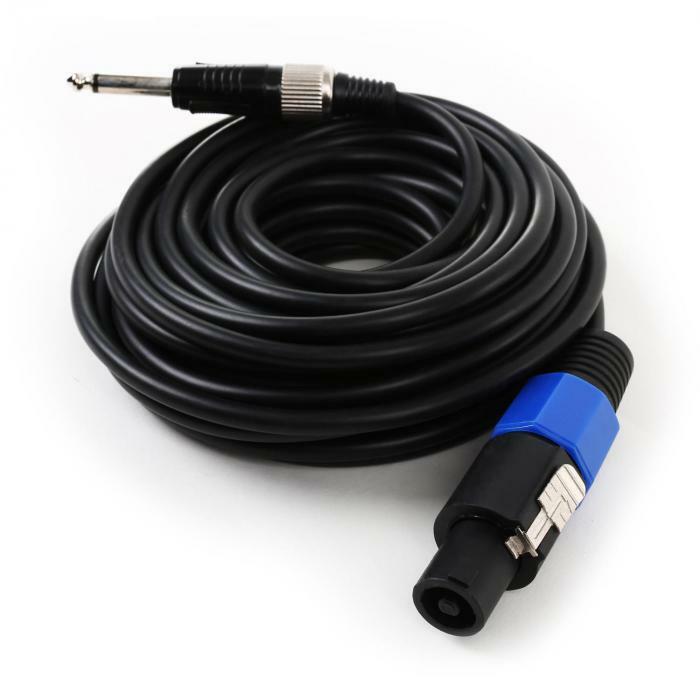 For the connection between amplifier and PA speaker or from speaker to speaker. Connections: PA-plug to 6.35 mm jack male mono. Connection: For connecting amplifiers and PA speakers or from speaker to speaker. Connection: For connection between amplifier and PA speakers or from speaker to speaker.